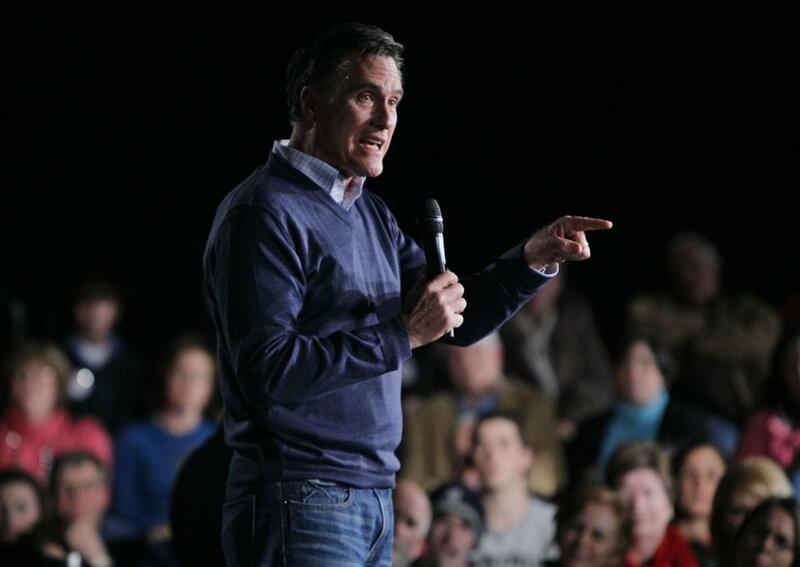 Mitt Romney campaigned in Portland, Me., last Friday. Republican presidential candidate Mitt Romney is already attacking President Obama’s 2013 budget, which is being released today. The Associated Press reported that Obama’s budget would reduce the deficit by $4 trillion over 10 years by cutting spending and raising taxes on the wealthy. House Republicans are already preparing their own budget that would make more cuts in entitlement programs like Medicare but would not increase taxes. The Associated Press reports that the Obama budget would save $360 billion in Medicare and Medicaid, mostly through reduced payments to health care providers. But it would not include significant changes to the programs. Romney has consistently attacked Obama for “cutting Medicare,” based on provisions in Obama’s health care overhaul that will cut the expected growth in Medicare spending by $500 billion over 10 years, much of it by reducing payments to Medicare Advantage plans. Romney has said he would turn Medicaid into a block grant program, where he gives money to the states and lets them design their own programs. On Social Security, Romney would, in future years, raise the retirement age and cut benefits for high-income seniors. He would give seniors the option of using private insurance plans instead of Medicare. In addition to his focus on entitlements, Romney plans to attack Obama’s budget for not cutting enough spending, according to the Romney campaign. Romney has said he would cut out federal spending for Amtrak, the National Endowments for the Arts and Humanities, and other programs. Romney will also say he will do more than the White House to curb fraud and abuse in federal programs, and to make the federal government more efficient.